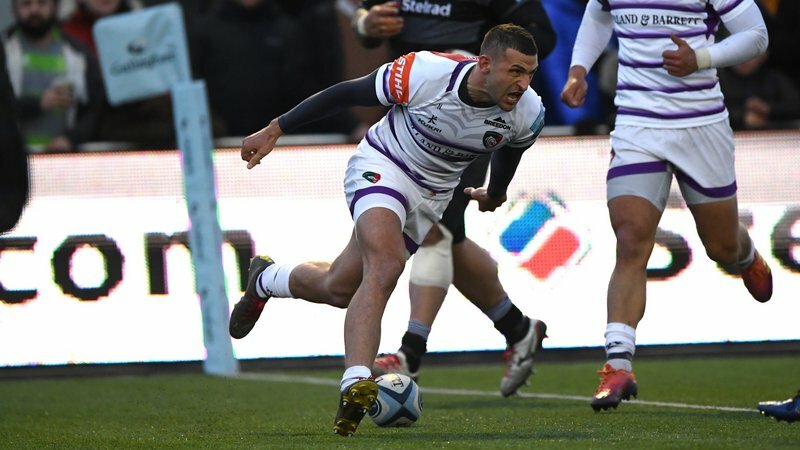 Christopher Pearce, in the Mattioli Woods Stand, is this week’s TigersLotto season ticket winner. 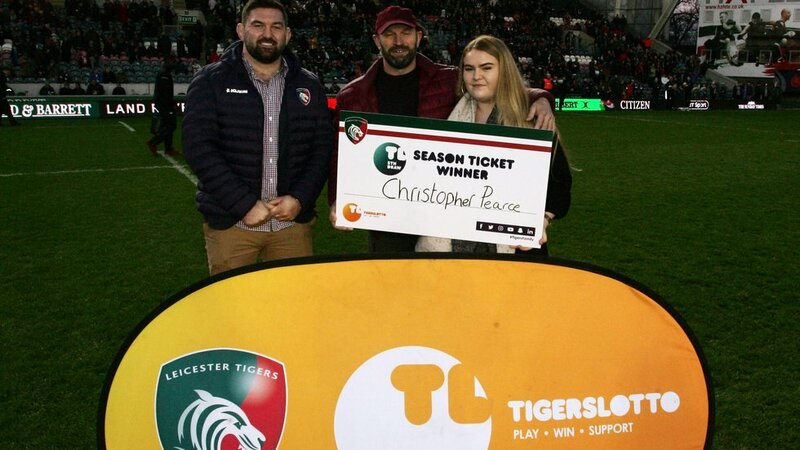 A season ticket-holder for 10 years, he received his prize from Tigers player Jimmy Stevens on the Welford Road pitch during half-time in the match against Saracens on Sunday. 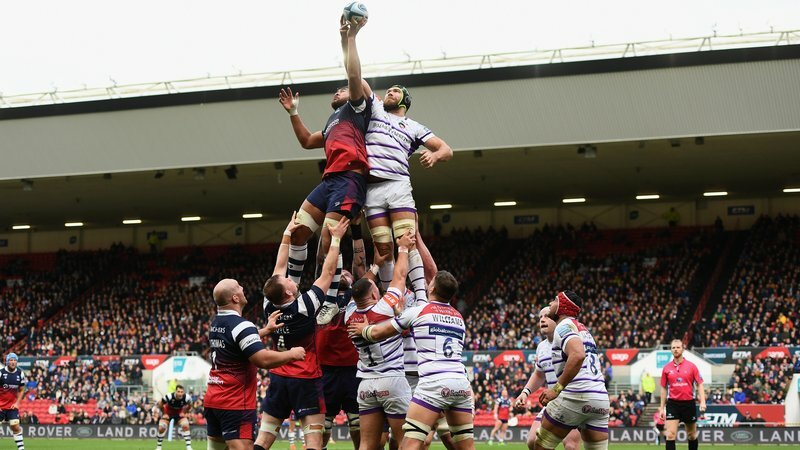 The TigersLotto season ticket draw is held at every home game throughout the season, handing back the value of their season ticket to one lucky winner. Christopher, from Birstall, names Ben Youngs as his favourite player and attends games with his daughter Ashley who joined him on the pitch for the half-time presentation. 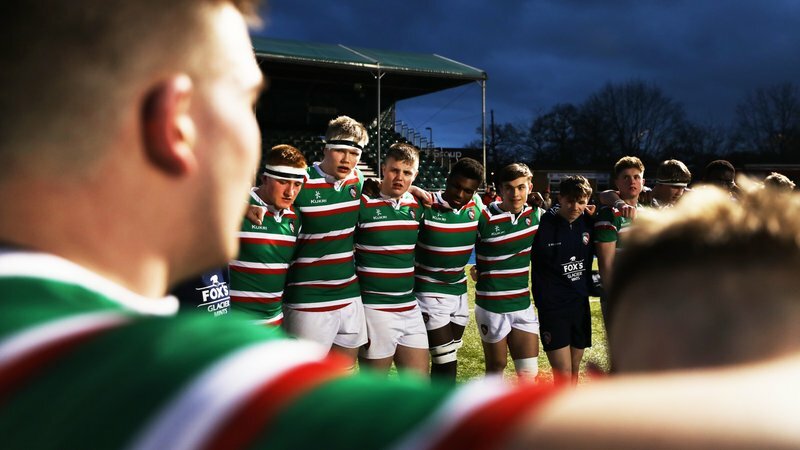 TigersLotto provides daily chances to win great prizes while knowing your support will also help to develop the Leicester Tigers academy and community work through the Leicester Tigers Foundation.